жалко тех кто это слушает ! музыка умирает ! Sounds great - can't decided wether its Japandroids or the Nick Cave / Bad Seeds original song - that makes this such a good thing. 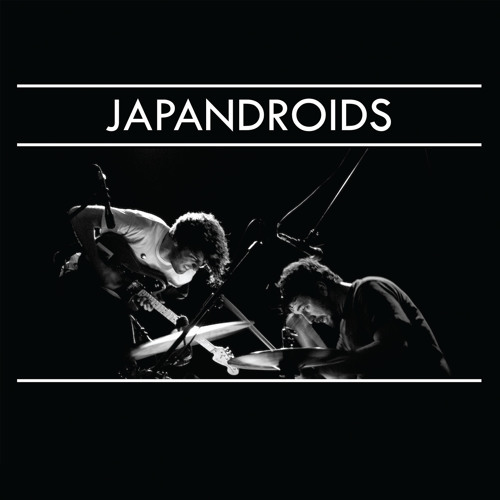 One thing though Japandroids pull it off, not every band could cover Nick Cave and come out of it so pretty well. fell in love with this song..
rabid intensity folks - stardust cowboy league. Nice one!! you guys are the bestest band in the whole wide world! truth.